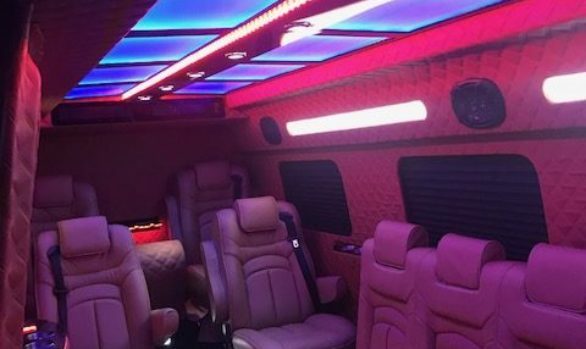 Welcome to Classic Custom Coach of world Class Limousines & Sprinters. Thinking beyond imagination. Stretching beyond imagination. 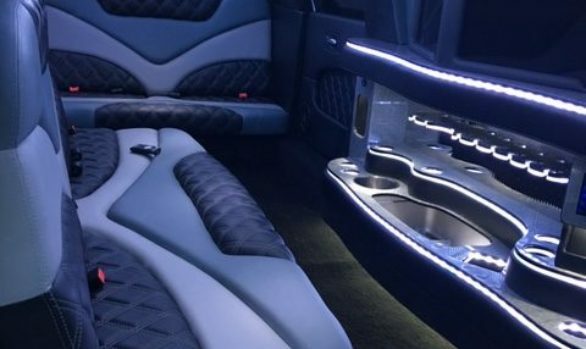 Luxurious and Quality comes First.We’ve been in the limousine business for 10 years. We initially started as a limousine service company: since 2006 providing limousine service to customers with elite and exotic limousines. 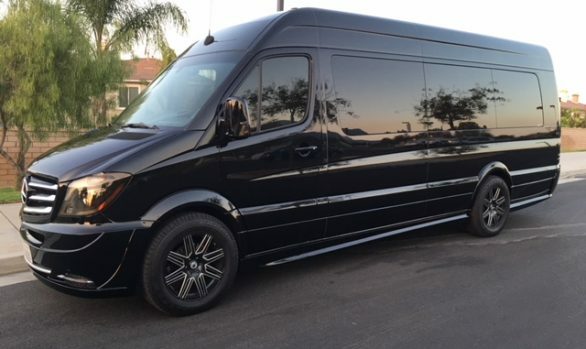 After years of providing excellent customer service, and many inquiries about our non-traditional and very unique limousines, we decided to branch off to limousine building & Sprinters and upfitting. 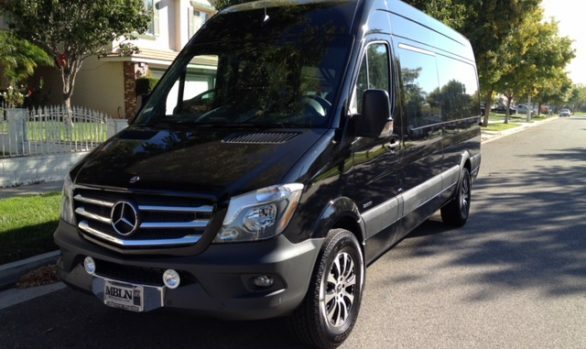 At Classic Custom Coach we understand the dynamic of a business owner and what it takes to impress your customers. 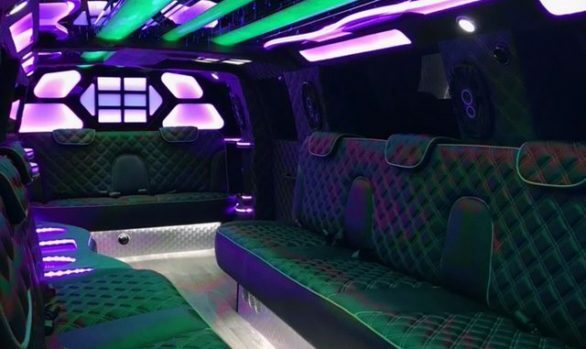 We want your fleet to stand out in the crowd, as we strive to build and upfit a unique limousine that will fulfill your business needs. 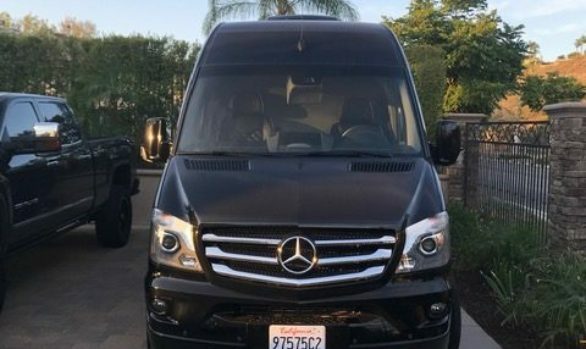 Whether your looking to build a limousine & Sprinter for business or personal use,Like Nothing you’ve ever seen Classic Custom Coach is here to serve you.